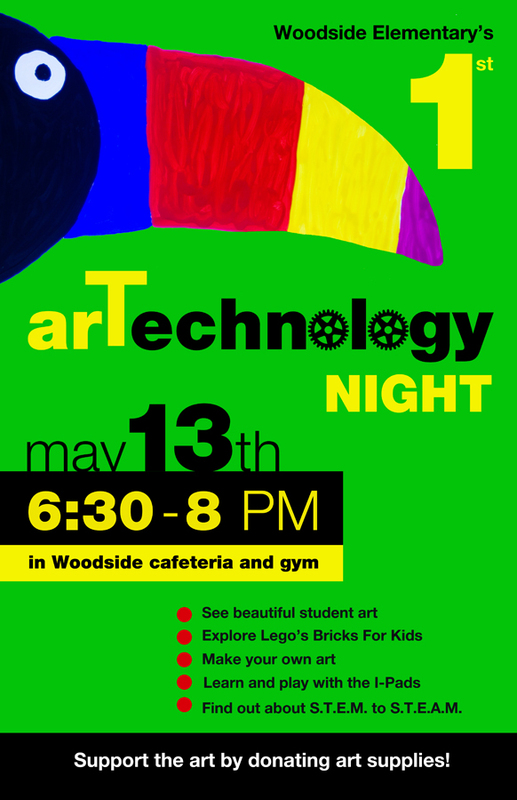 Another place where you can come in and get creative – arTree is proud to be part of the first art & technology night at Woodside elementary. Come and do an art project with us (bookmarks with Matisse… and much more), explore Lego robotics and iPads, and most importantly – come to admire the beautiful art done by art docents and the kids at the school. Hope ti see you there! This entry was posted in Art Education, Updates and tagged art, art night, ArTree, bothell, elementary, kids, project, seattle, woodside. Bookmark the permalink.